« Marxism is the science of the laws of nature `s and society `s development, the science of the revolution of oppressed and exploited masses, a science of socialism `s victory in all countries, the science of building the communist society» (I.V.Stalin). The Comintern (SH) greets all comrades across the world ! 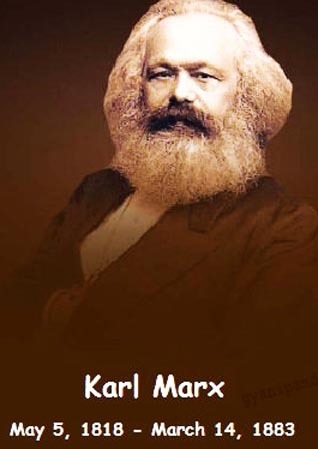 Today we commemorate the 134th anniversary of Karl Marx's death. 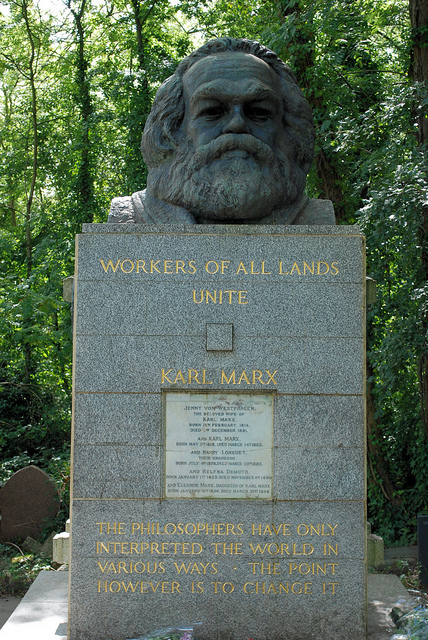 The legacy of Karl Marx is immortal. He will live forever in the minds and hearts of every worker and every true communist. 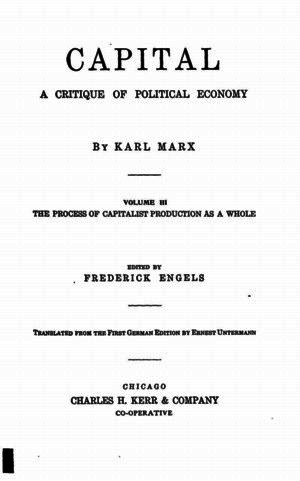 Marx is the first classic of Marxism-Leninism and with Engel's founder of scientific communism. 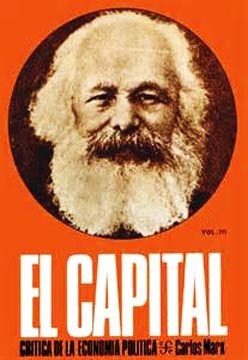 This year we are celebrating the 150th anniversary of the "Capital" - the so-called "Workers' Bible" (Engels) - published by Karl Marx in 1867. 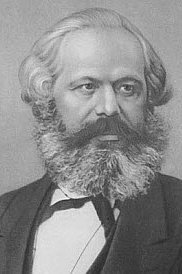 Karl Marx was the discoverer of the movement law of today's capitalist mode of production and of the bourgeois society produced by it. 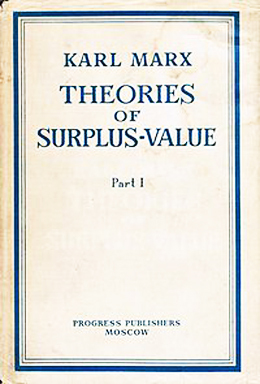 With the discovery of surplus value, Karl Marx led the scientific proof of capitalist exploitation. 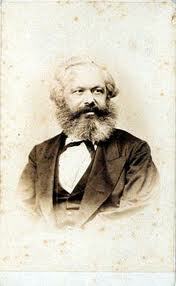 Karl Marx answered the question of why the capitalists become more and more rich and the workers more and more poor. 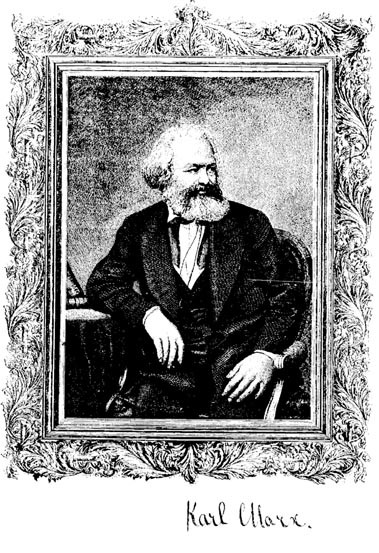 Karl Marx drew from it the revolutionary doctrine that this contradiction between capital and labor can only be solved by the socialist revolution. 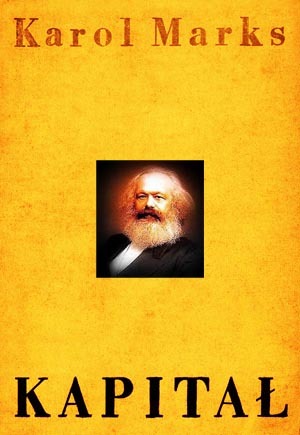 "Having recognised that the economic system is the foundation on which the political superstructure is erected, Marx devoted his greatest attention to the study of this economic system. 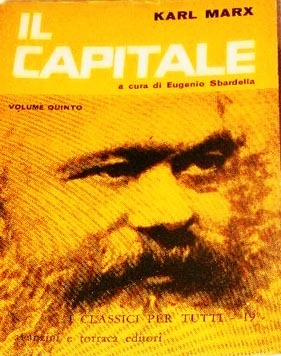 Marx’s principal work, Capital, is devoted to a study of the economic system of modern, i.e., capitalist, society. 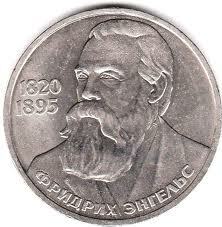 Capitalism has triumphed all over the world, but this triumph is only the prelude to the triumph of labour over capital." Lenin, Collected Works, Volume 19, pages 23 - 27. 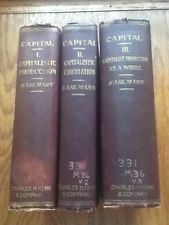 "The Three Sources and Three Component Parts of Marxism"
Today, in the age of globalization, Karl Marx's famous work "Das Kapital" is of greatest significance. Why ? The globalization of the bourgeois society has created the socio-economic conditions for the socialist world society. 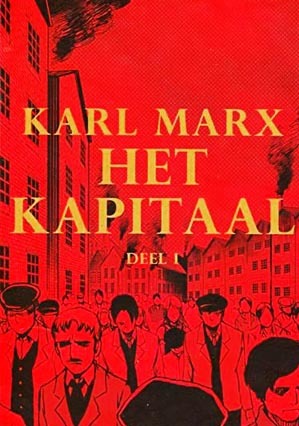 With capitalist world production, the world proletariat has accumulated a wealth of resources and productive forces as is necessary to build up a socialist world society, without profits for a rich minority, but for the needs of the global population. 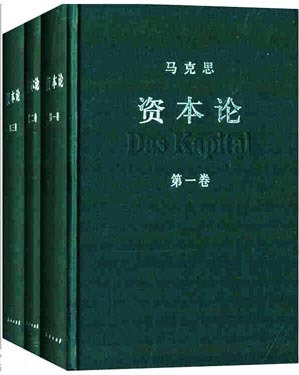 The Comintern (SH) recommends to all communists and revolutionaries to study "Das Kapital" . 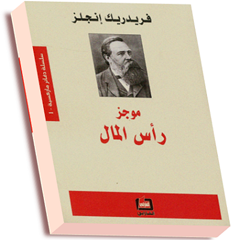 Therefore, we have published this famous work in many languages. 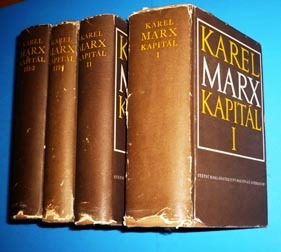 Long live Marx, the 1st Classic of Marxism-Leninism! 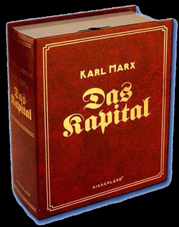 Log live the 150th anniversary of “Das Kapital”! Long live world violent socialist revolution and world armed proletarian dictatorship! 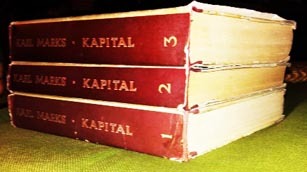 Dos apial = "Das Kapital"